FIEBING'S - Instant Boot Shine Polish ! 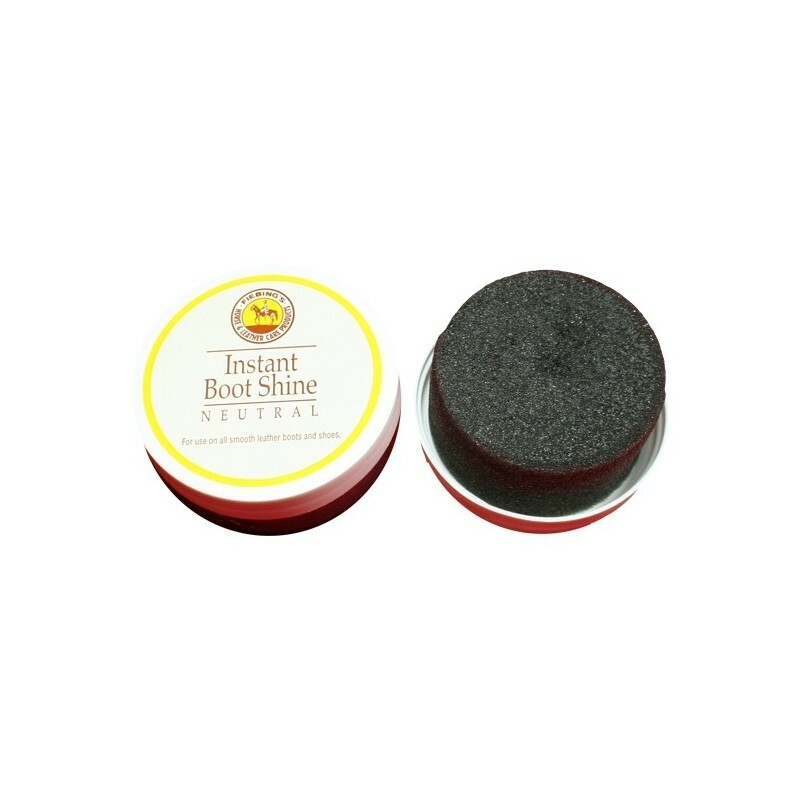 Fiebing's Instant Boot Shine Sponge polish covers scuffs & scratches while instantly shining shoes & boots. Perfect for before a business meeting or before entering the show ring, this unique formula won't evaporate, collect dust, or rub off on clothing.